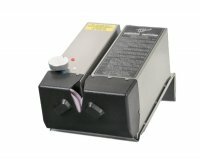 Tru Hone has been manufacturing commercial knife sharpeners since 1973. 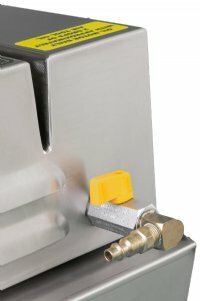 Proudly built in Ocala, Florida, USA, our machines are used by professionals in many industries throughout the world. 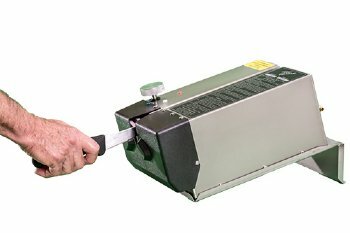 Our air powered LCP - Light Commercial Knife Sharpener uses two pair of contra-rotating honing wheels to simultaneously sharpen both bevels of a knife edge resulting in precisely sharpened knives in a fraction of the time required by other methods. The LCP model is designed for intermittent knife sharpening. Click here for more details.